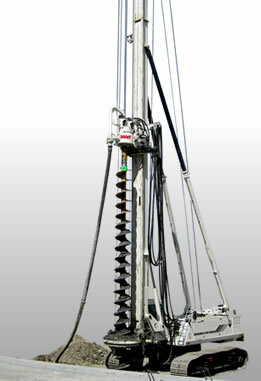 Making drilling rigs since 1950. 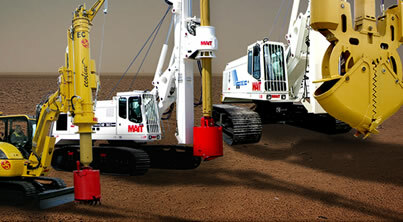 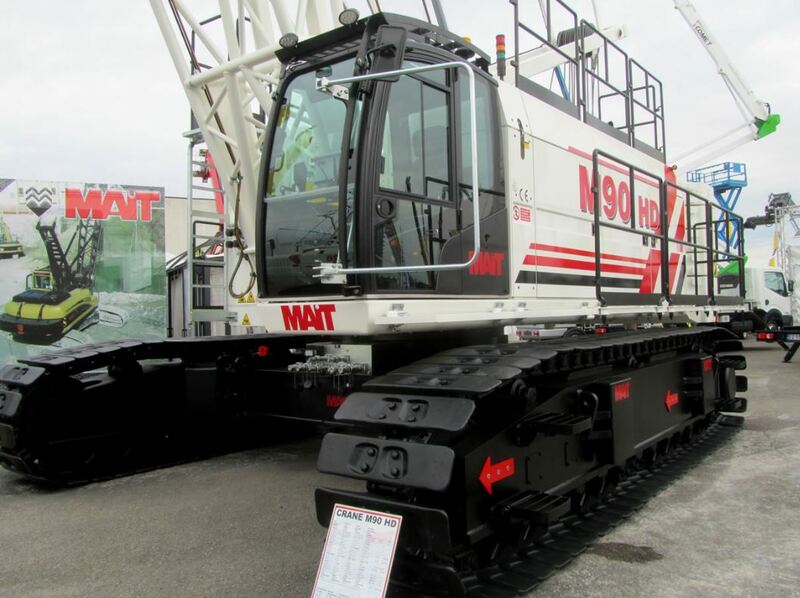 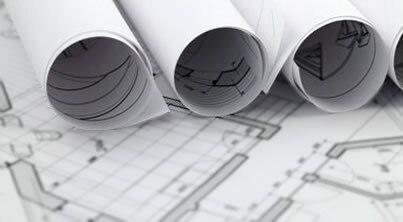 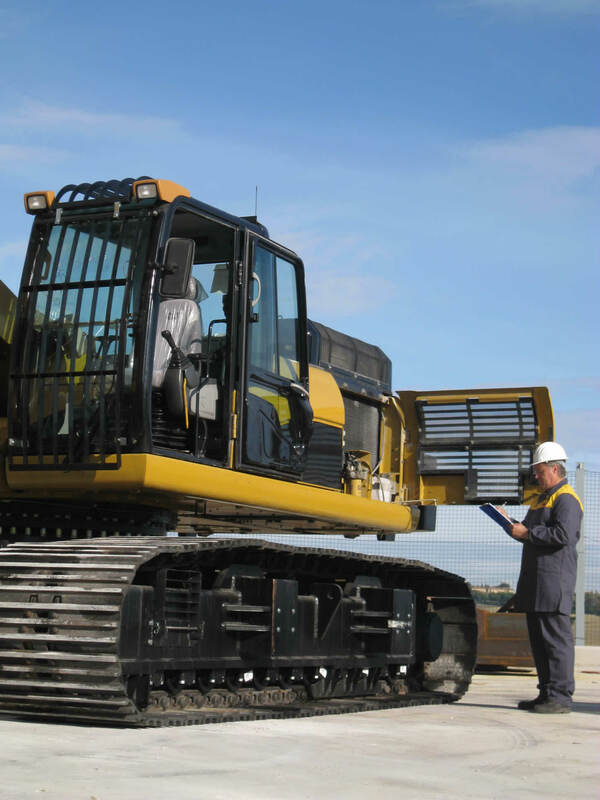 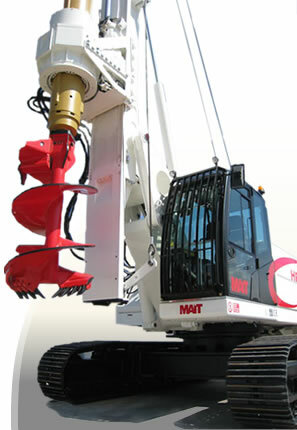 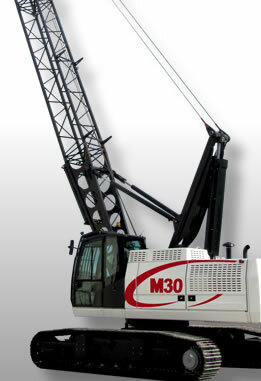 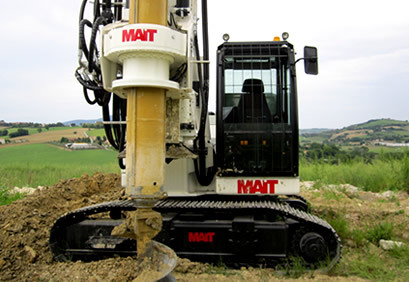 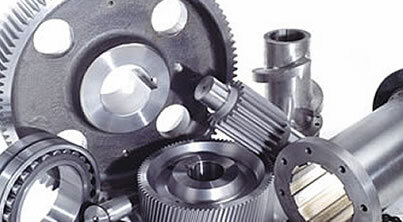 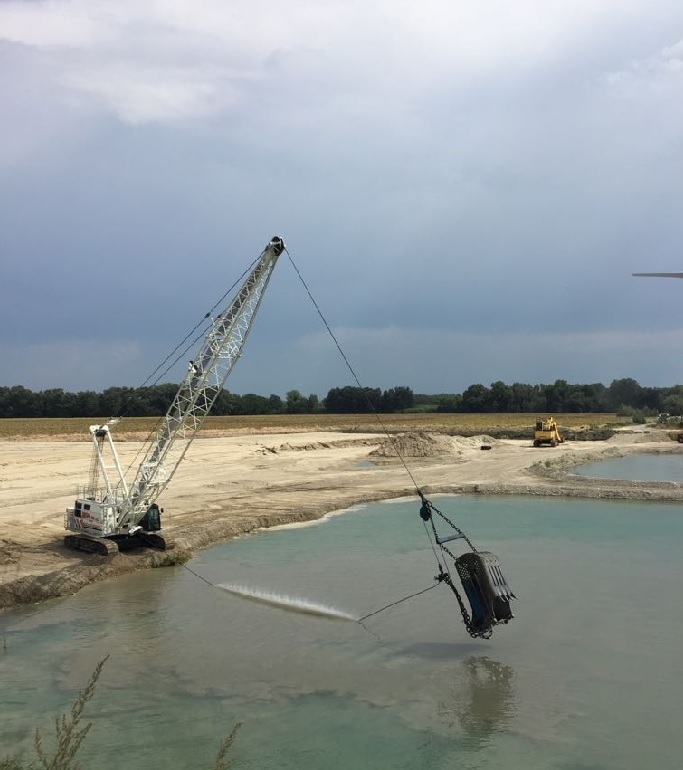 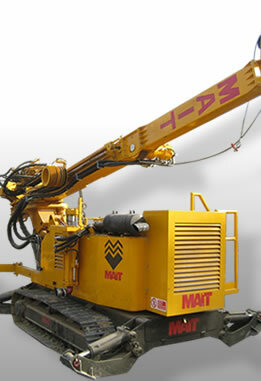 Situated in Osimo, in the province of Ancona, Italy, MAIT is one of the leaders of foundation equipment sector, with an active organisation with employees in Italy and abroad in foreign countries, and is the only one to offer this type of product in this enormous industry, completely designed and built for specific application. 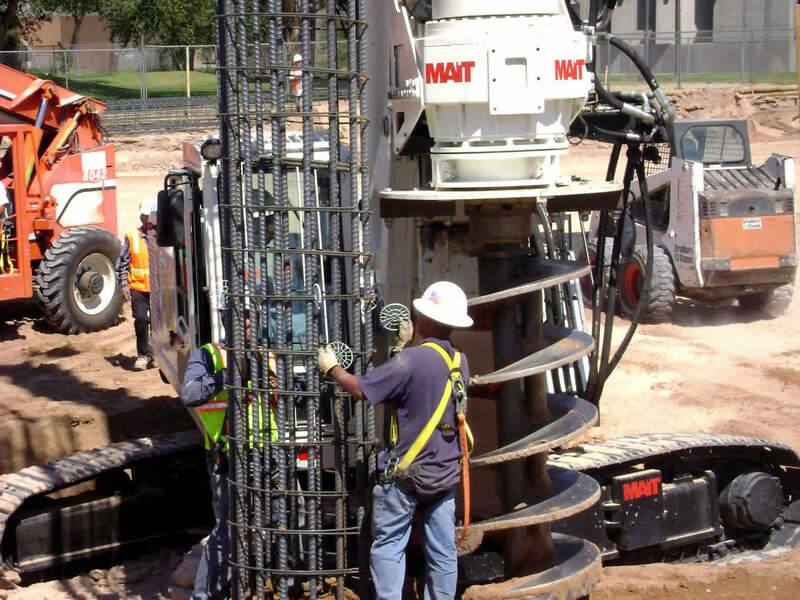 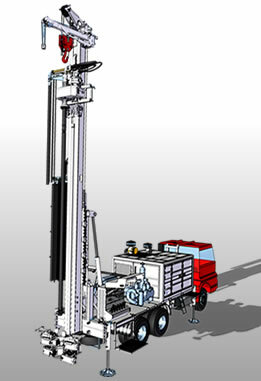 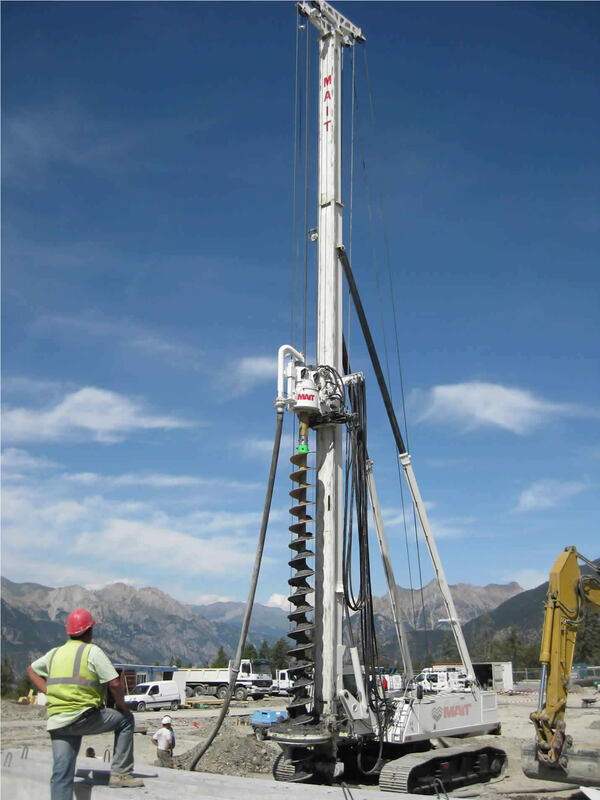 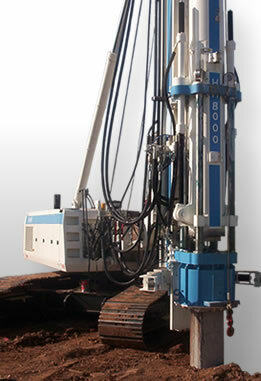 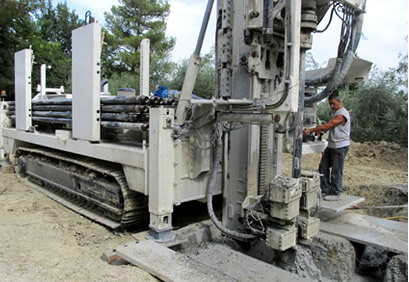 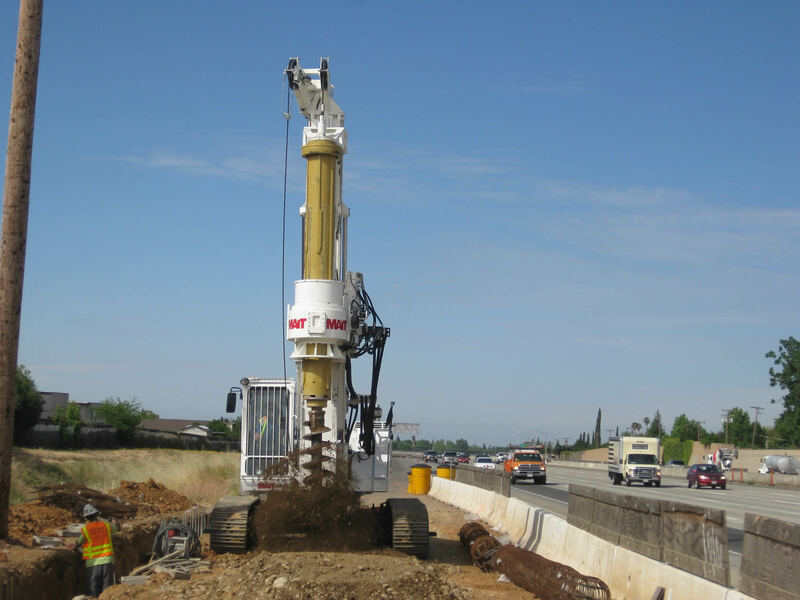 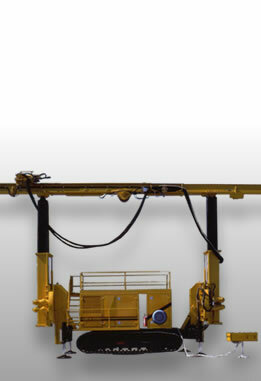 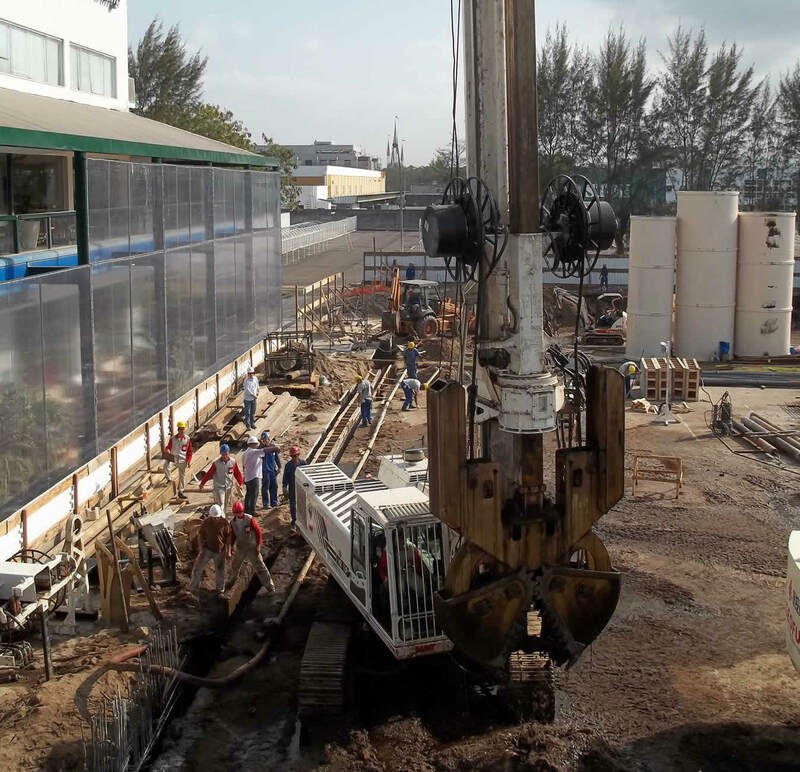 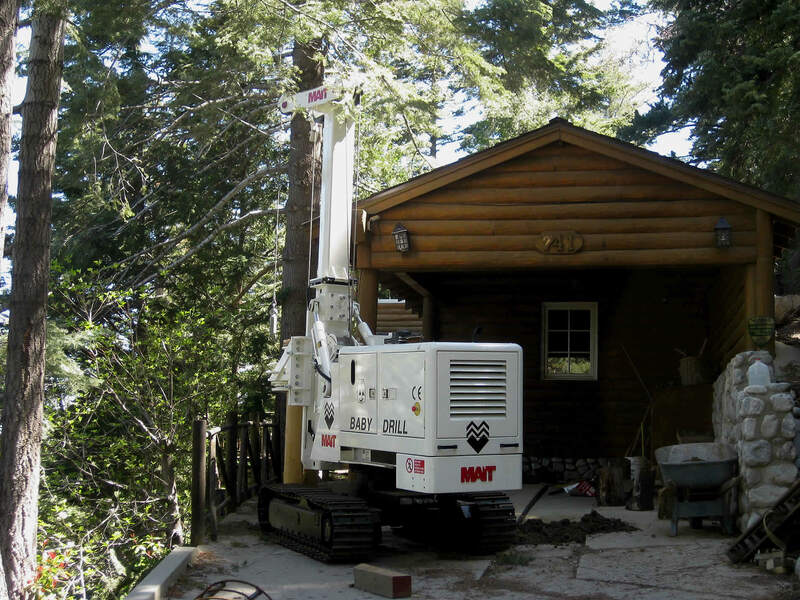 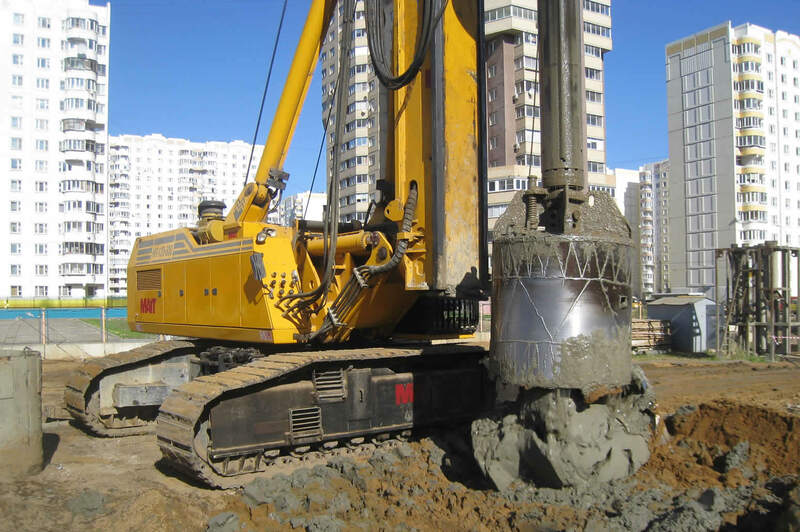 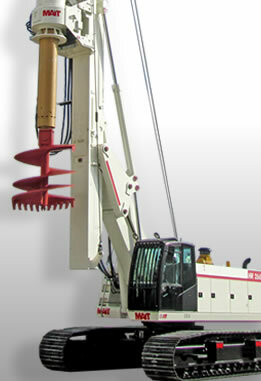 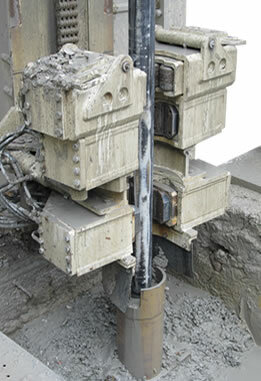 Most drilling rig models have been desiged for multipurpose use and can be equipped with special kits for different foundation and geotechnical construction methods including, drilled shafts, caissons, continuous flight auger, diaphragms walls, down the hole hammer, pile driving, limited access, and stone columns. 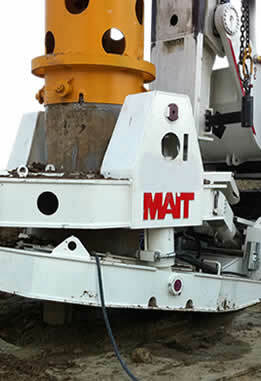 Browse the new mait.it's rental section. 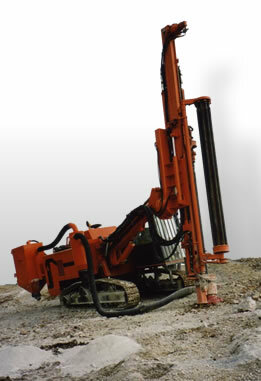 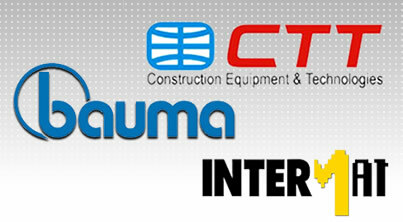 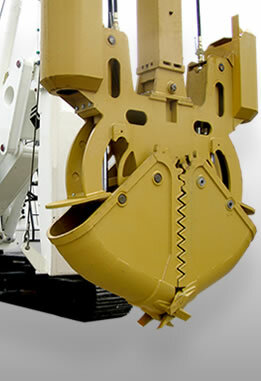 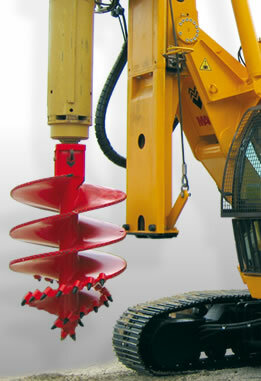 Compact and powerful machine for bored piles and CFA applications.